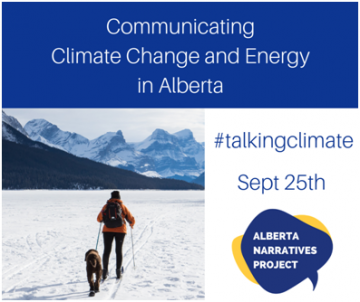 SAGE is pleased to actively participate in the Alberta Narratives Project. The Project conducted 55 province-wide roundtable discussions with 482 Albertans run by 75 organizations and supported by 19 partners. SAGE supports expansion of the Twin River Heritage Rangeland on the Milk River Ridge. 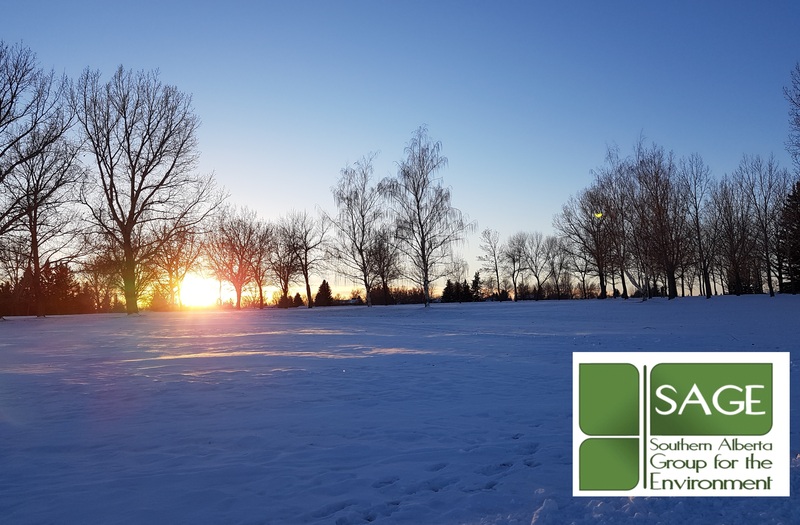 The Southern Alberta Group for Environment (SAGE) was established in 1984 by a small group of citizens in the greater Lethbridge community concerned about the state of the environment. Founding members identified the need for an organization which, through collective action, would work to protect and restore the health of our environment – water, air, and land – in southern Alberta. In 2014, the goals of SAGE are similar to those over twenty years earlier. SAGE is a leading voice for a healthy and environmentally sustainable community through informing citizens, participating in public processes and supporting sound environmental initiatives and actions. To stay informed SAGE members scan media, network with others in the community through their work and volunteer activities, and seek out information on key current issues. A newsletter is produced and mailed monthly to members and leaders in the community. SAGE holds monthly meetings, organizes public programs, prepares displays for special events, and responds to requests for presentations or information by educators and other community organizers. SAGE has engaged in numerous advocacy efforts directed towards recycling, improved solid waste management, protected areas, biodiversity conservation, renewable energy, reducing greenhouse gas emissions, pesticides reduction, addressing environmental effects of intensive livestock operations and environmental sustainability in urban planning. Members sit on advisory committees to governments, research and write briefs or opinion pieces, and engage in regulatory and appeal processes. Water and watershed management has been a steady focus for SAGE. 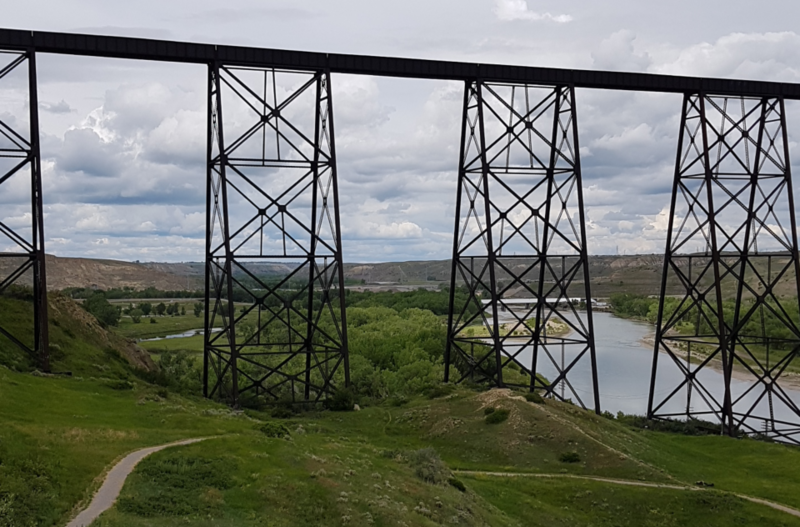 In the 1980s the environmental effects of a proposed dam on the Oldman River was a key issue as were protecting urban river valley parks and river valley clean-up. In the 1990s, focus shifted to revising provincial water law and policy and improving water quality in the Oldman River and its tributaries. Since 1998 SAGE members have been active participants in multi-stakeholder efforts to improve water management in southern Alberta, including the work of the Oldman River Basin Advisory Committee, the Oldman River Basin Water Quality Initiative and the Oldman Watershed Council established in 2004.